An exciting new frontier will be crossed by the UK Space Agency (UKSA) with the news that a spaceport is to be established in the north of Scotland. The custom-designed launch facility, which is being made possible thanks to funding support from Highlands and Islands Enterprise (HIE), will specialise in sending small satellites into space for companies not just from Scotland and the UK, but also from around the world. The move is excellent news for Scotland’s blossoming space sector, which grew to revenues of £2.5 billion in 2017. The new project is also expected to potentially create hundreds of new jobs to go alongside it. It’s hoped that the new launch facility will be ready to start sending the small satellites into space from 2020 onwards. The small satellites will be carried by a rocket approximately 20 metres in length that will take-off from a vertical position. They will use a fuel mix of kerosene and liquid oxygen to achieve take-off, before flying north towards the pole and out into orbit. You may not know this, but Scotland actually produces more small satellites than any other country in Europe and it is an ever-growing industry. Previously, many of these satellites had to be transported to launch facilities in places like Kazakhstan, but with a spaceport in Scotland, that will no longer be the case. The ability to deliver reliable launches from right here in Scotland would not only build on Scotland’s existing successes, but also help retain and grow the significant number of small satellite manufacturers that are already here. 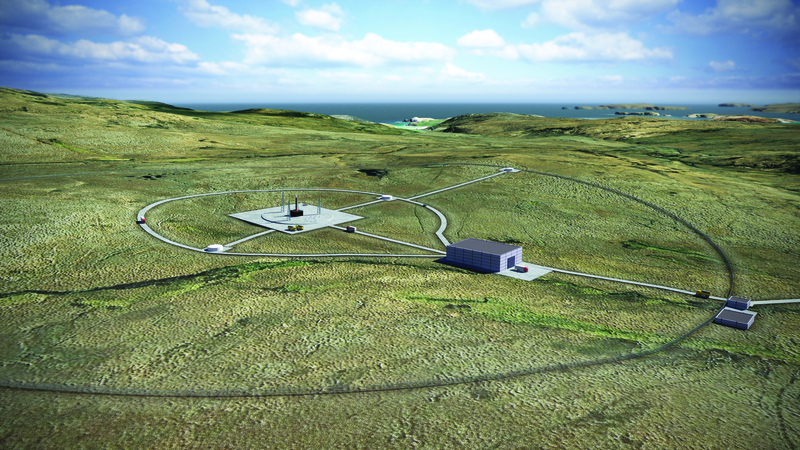 "A spaceport in Scotland is fantastic news! Launch continues to be the most unpredictable part of the overall supply chain, with delays, often for months and sometimes years, being the norm. The spaceport will be built at A’ Mhoine, in Sutherland, on the northern tip of Scotland, which beat out competition from around the UK to win UK seed funding towards the project. This is an excellent indication of Scotland’s continued commitment to investing in sustainable infrastructure and fostering a culture of pioneering innovation right across the country. 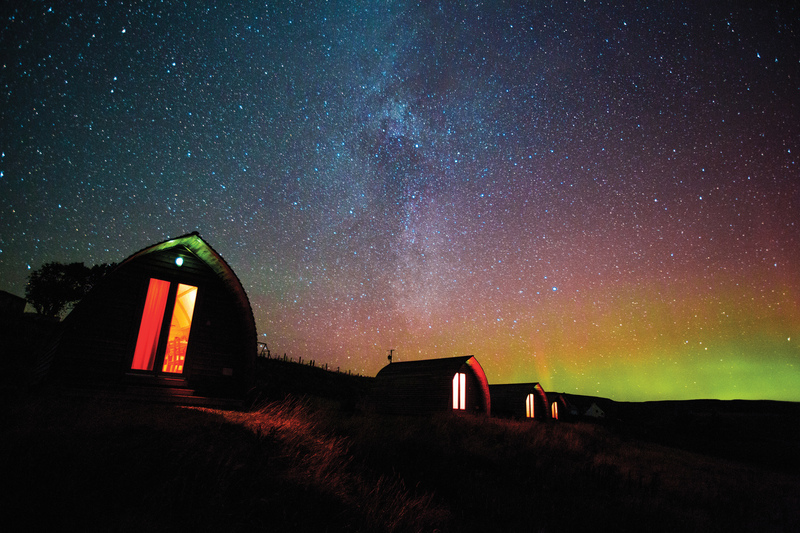 It is hoped that the establishment of a satellite launch facility in the north of Scotland will also add to the attractiveness of the region as an exciting place to visit. Once finished, the spaceport will beautifully fuse the past, present and future of Scotland together in an exciting new venture into the vastness of space.